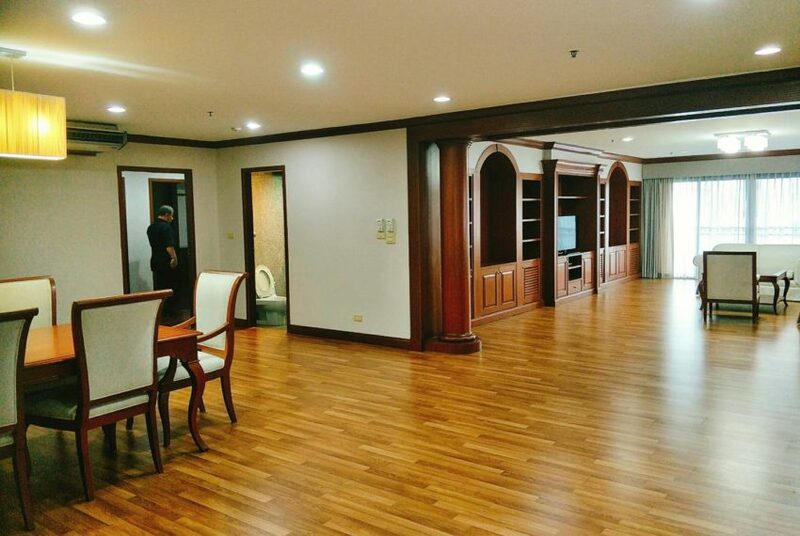 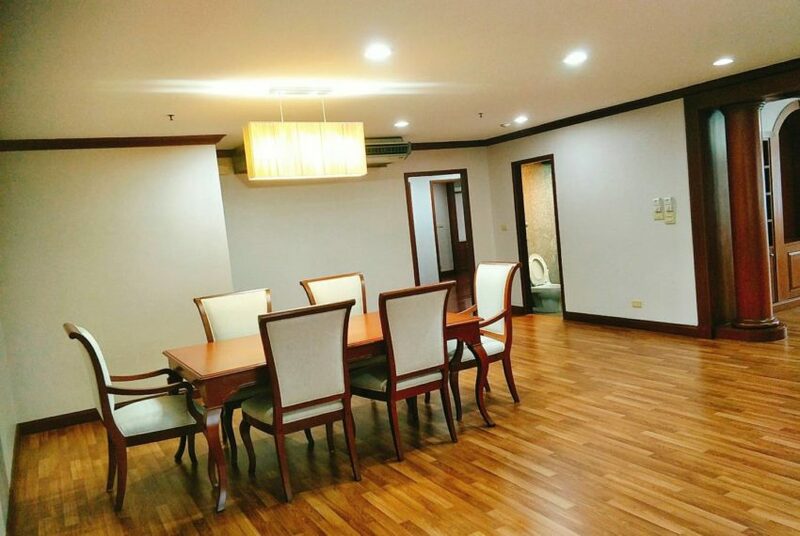 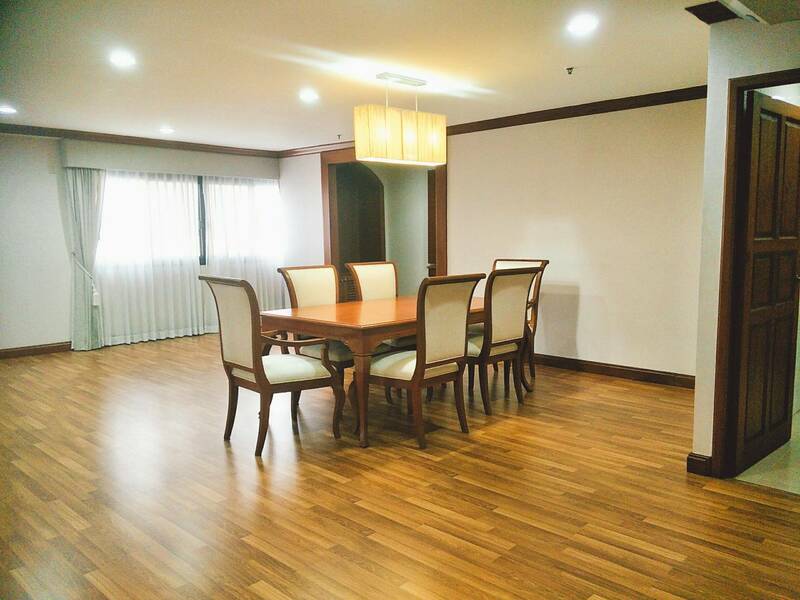 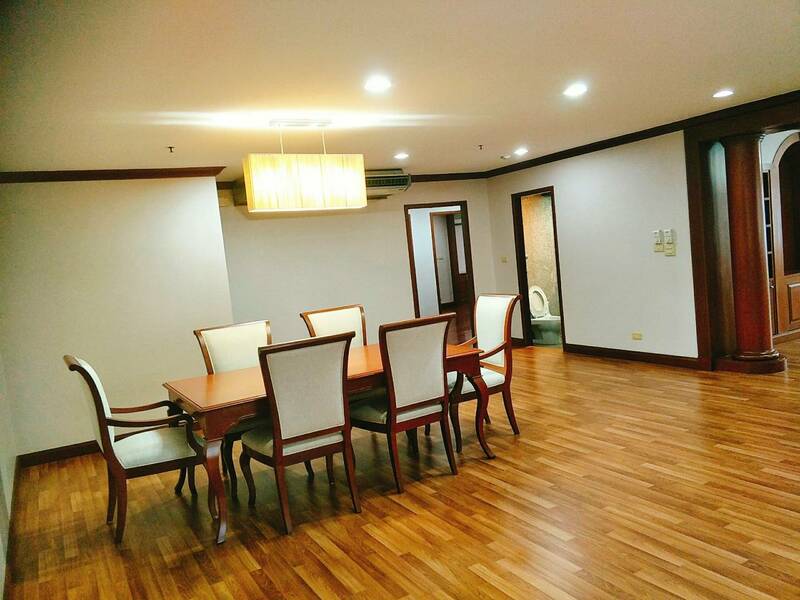 There are not so many big condominium units on the market today. 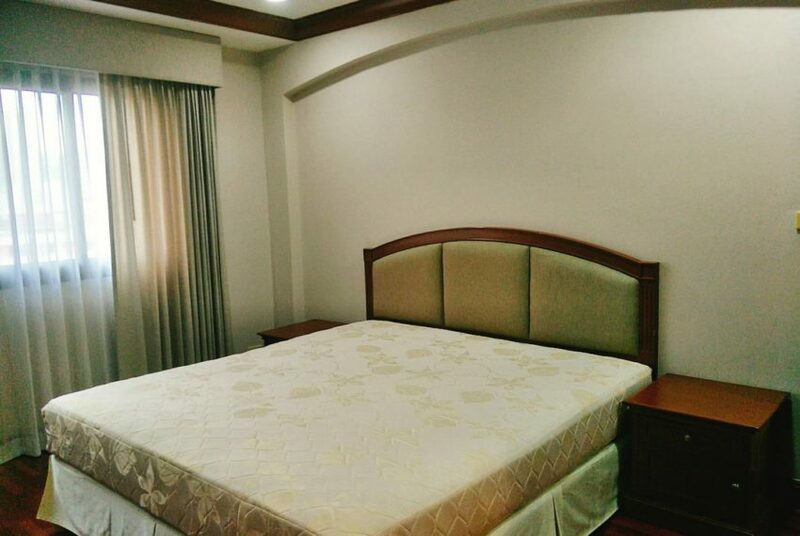 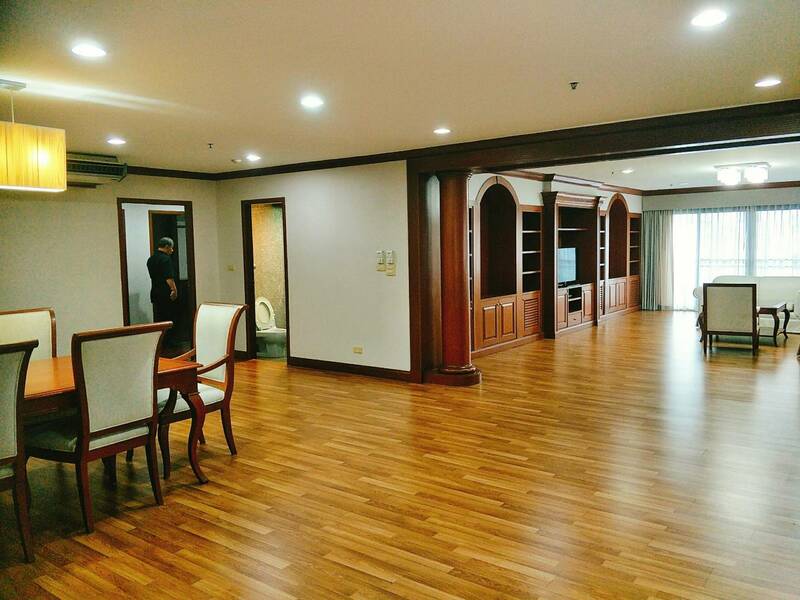 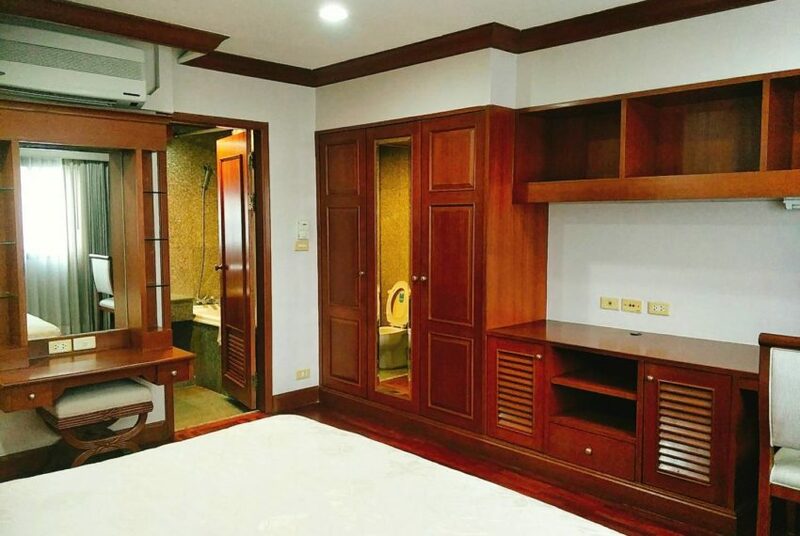 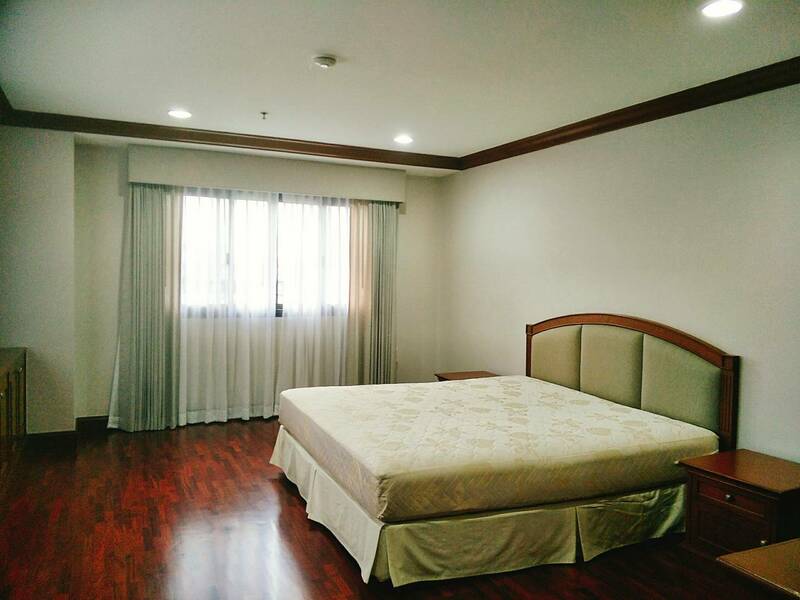 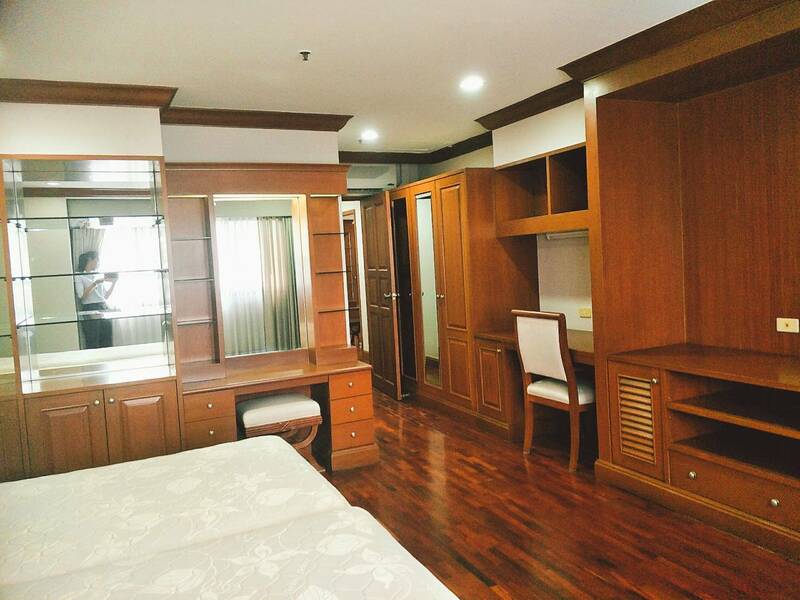 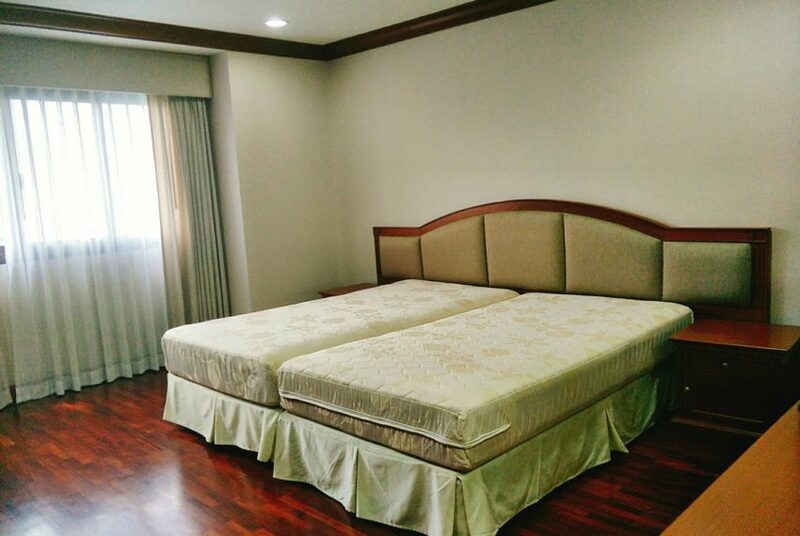 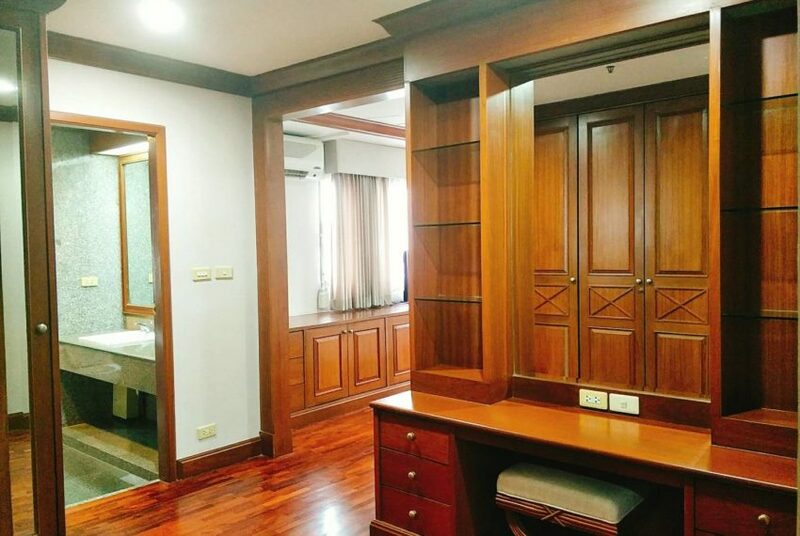 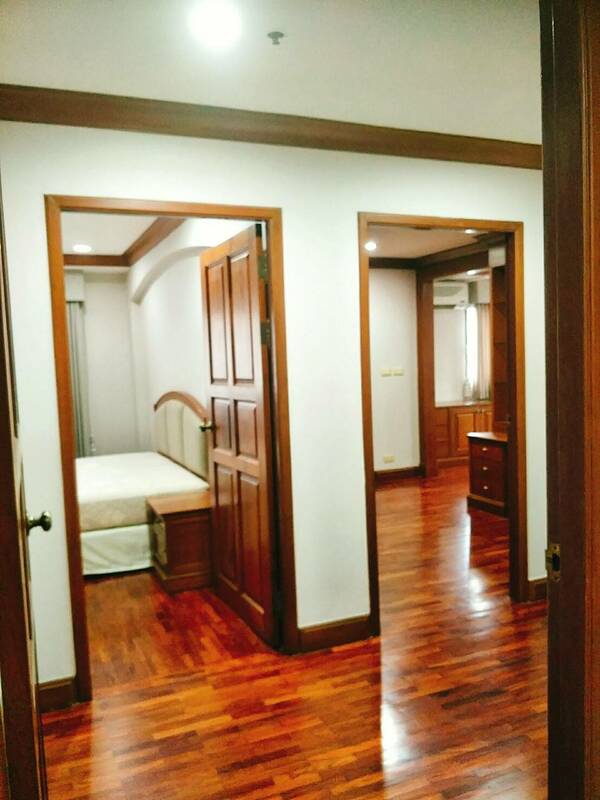 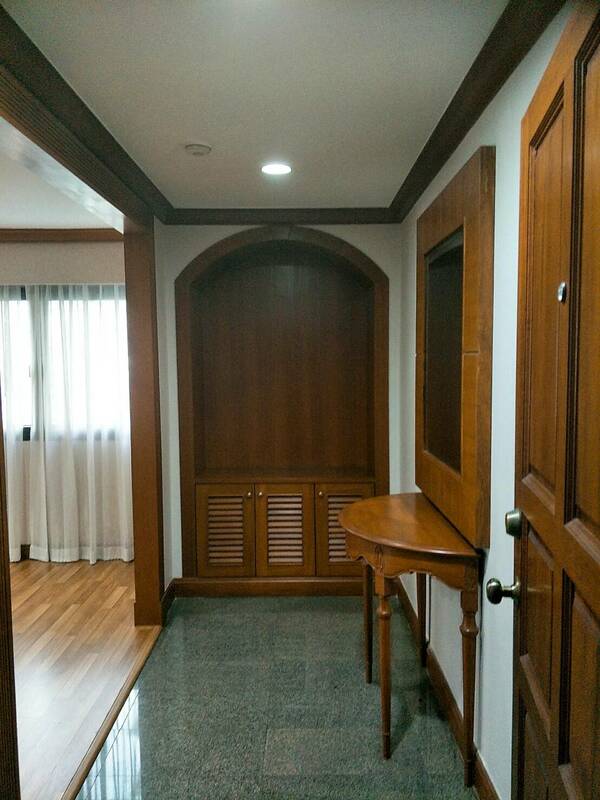 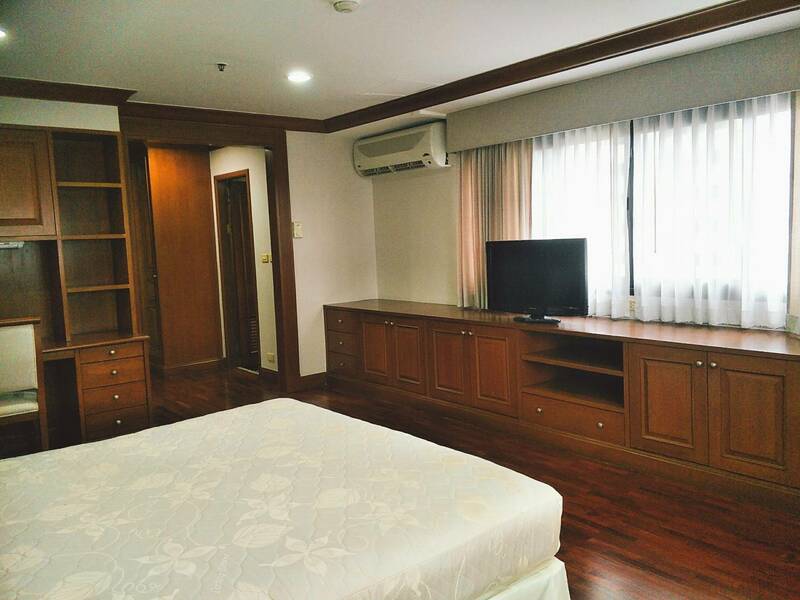 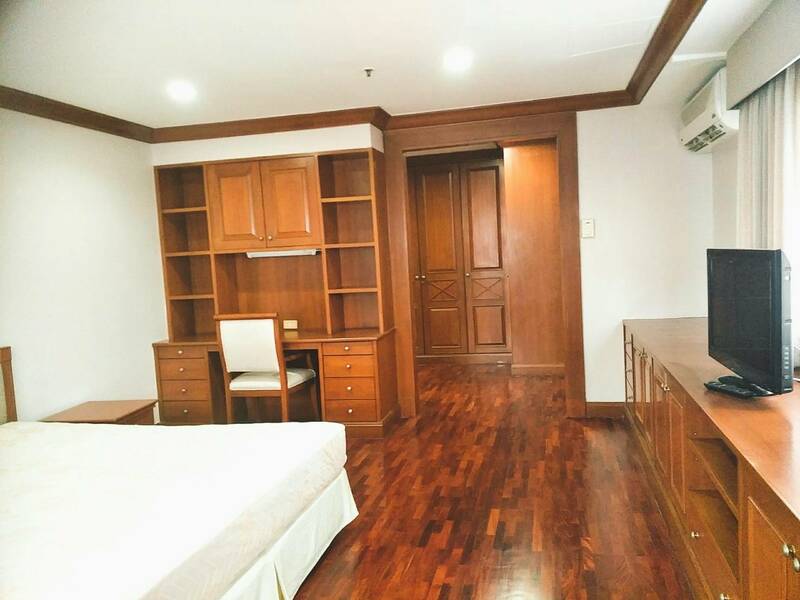 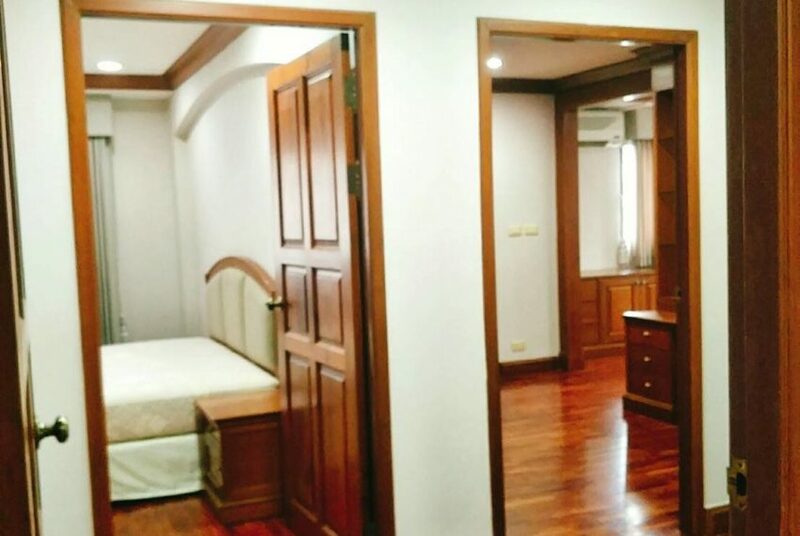 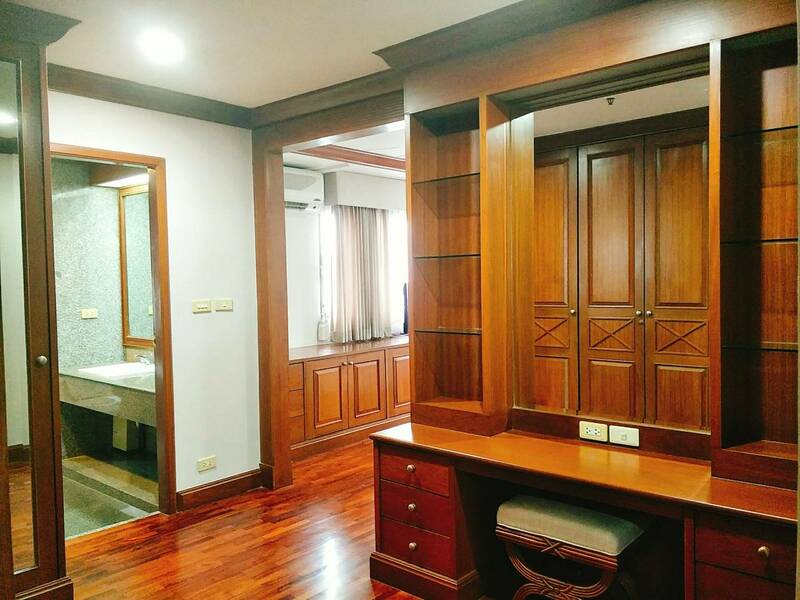 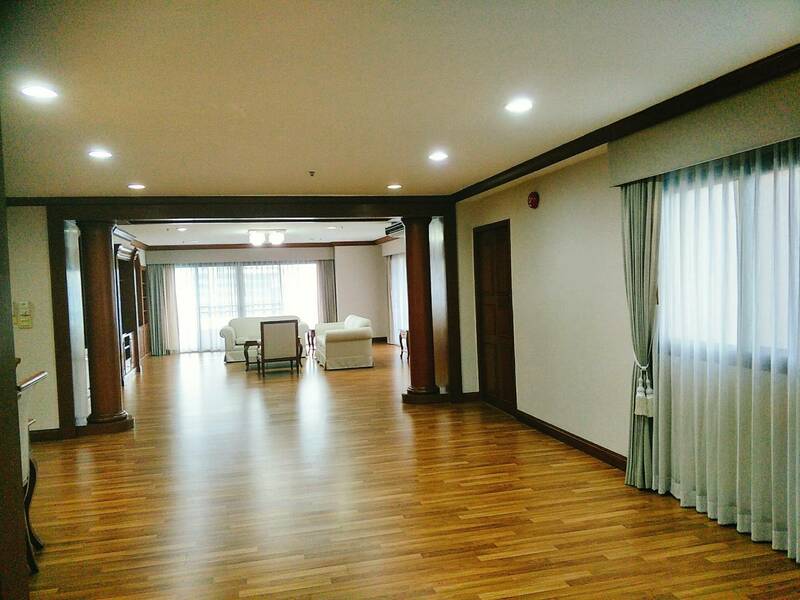 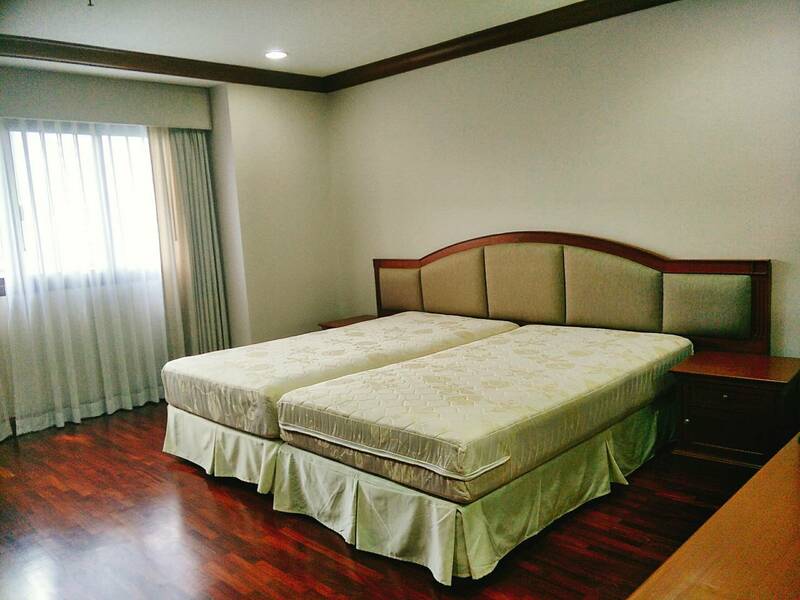 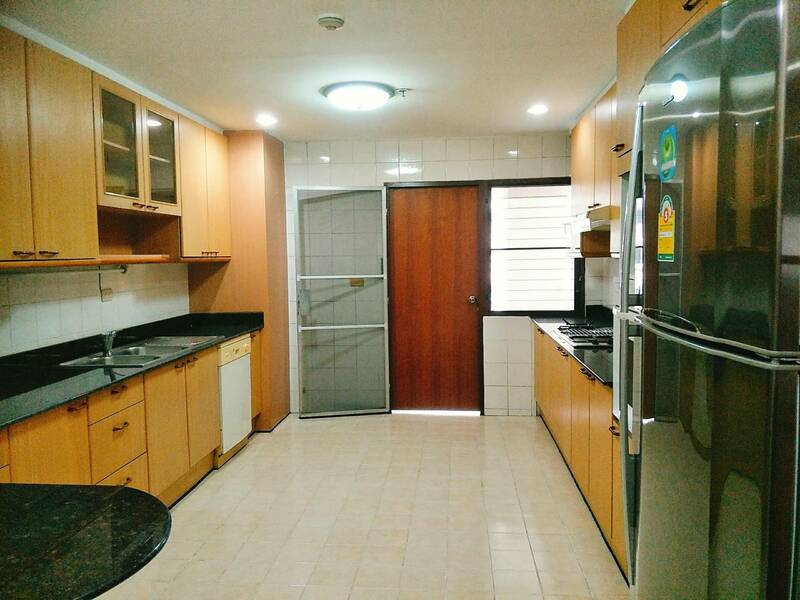 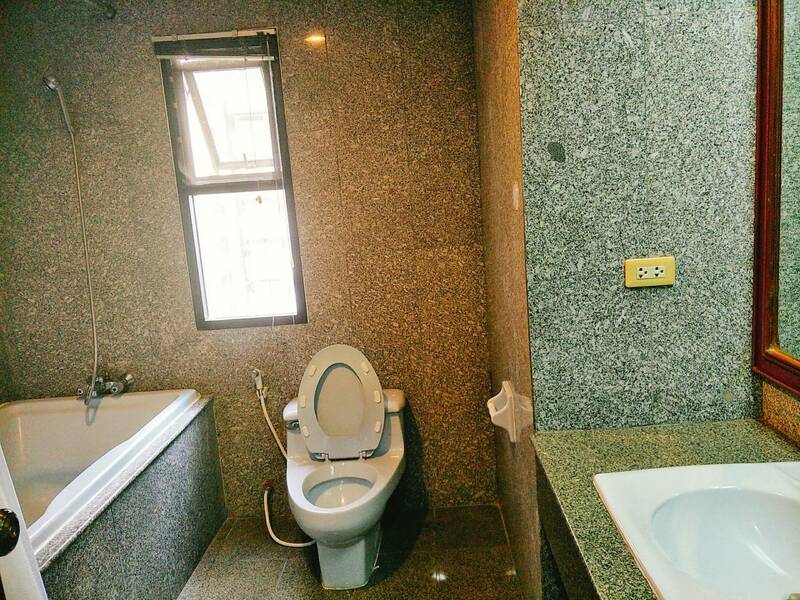 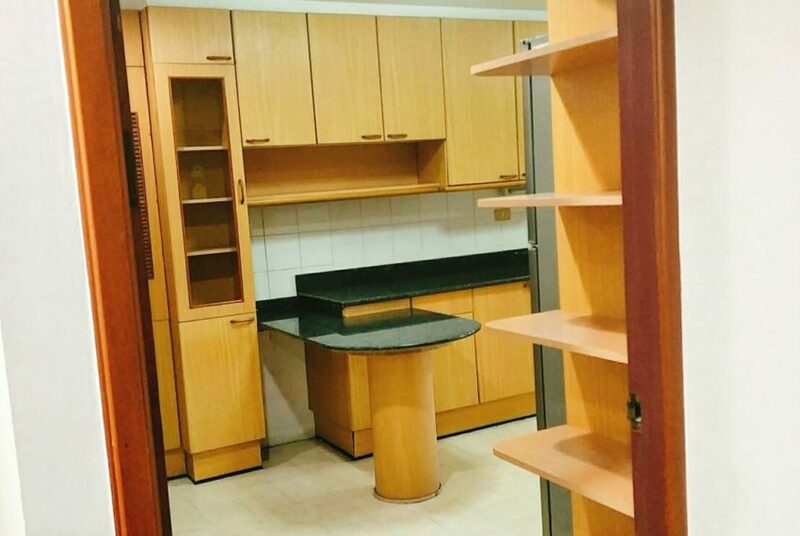 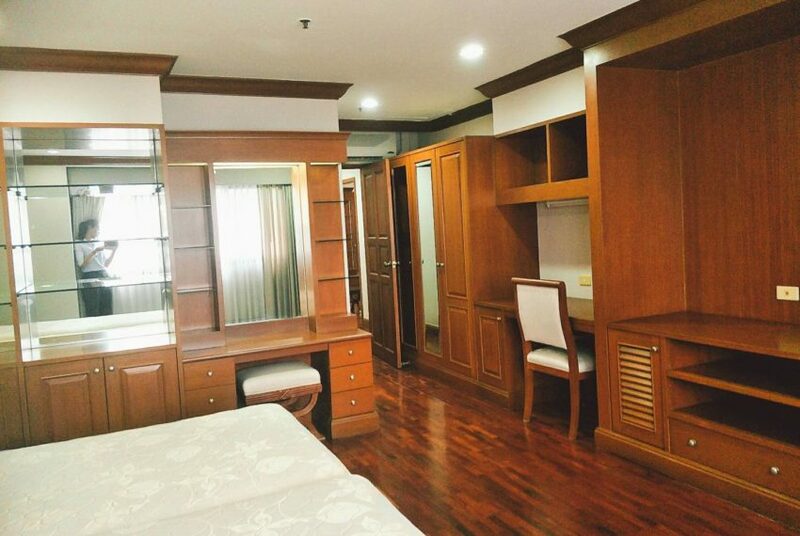 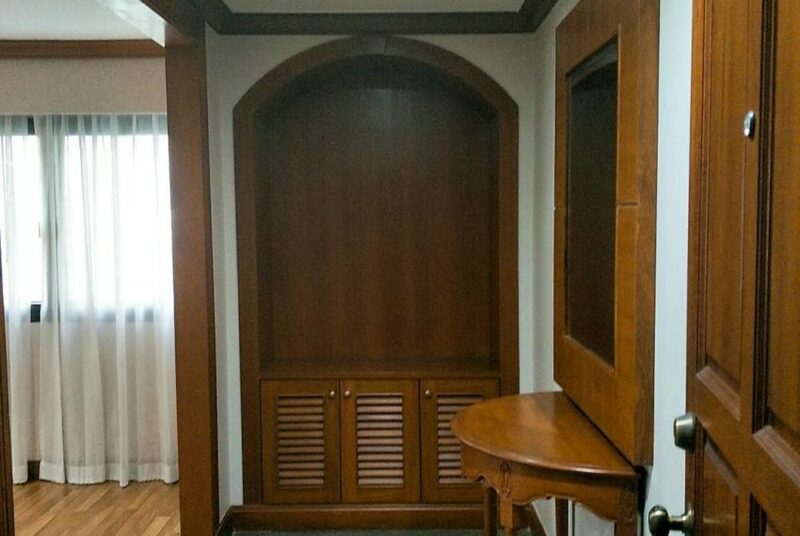 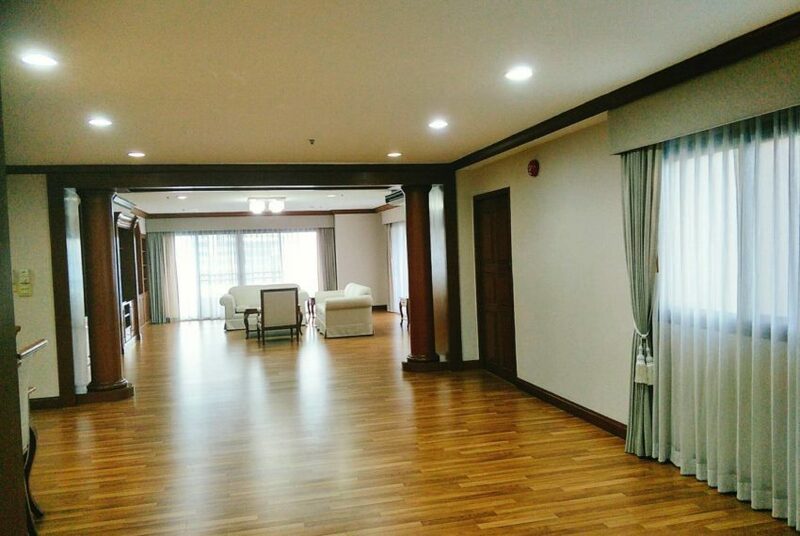 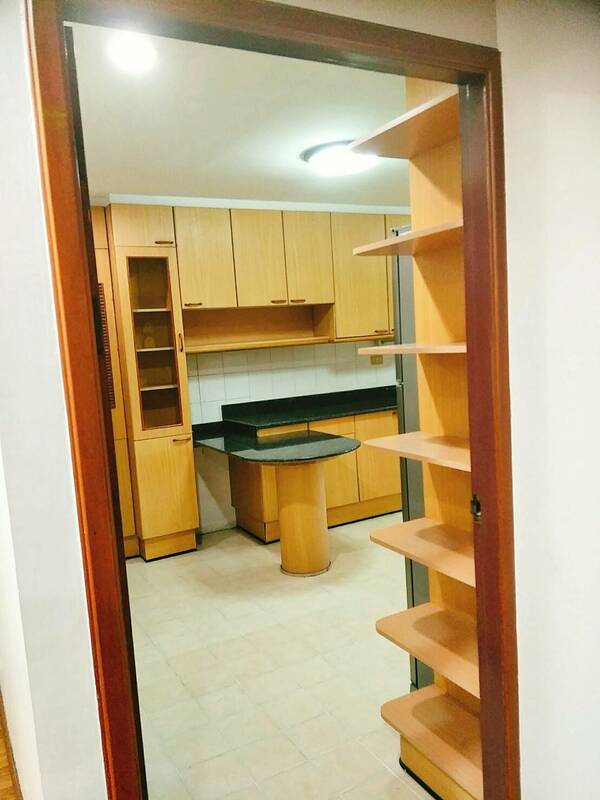 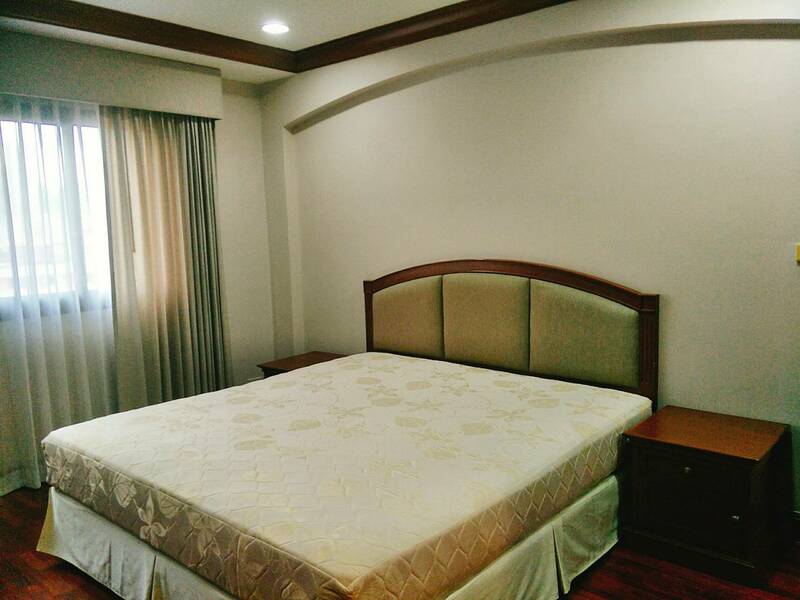 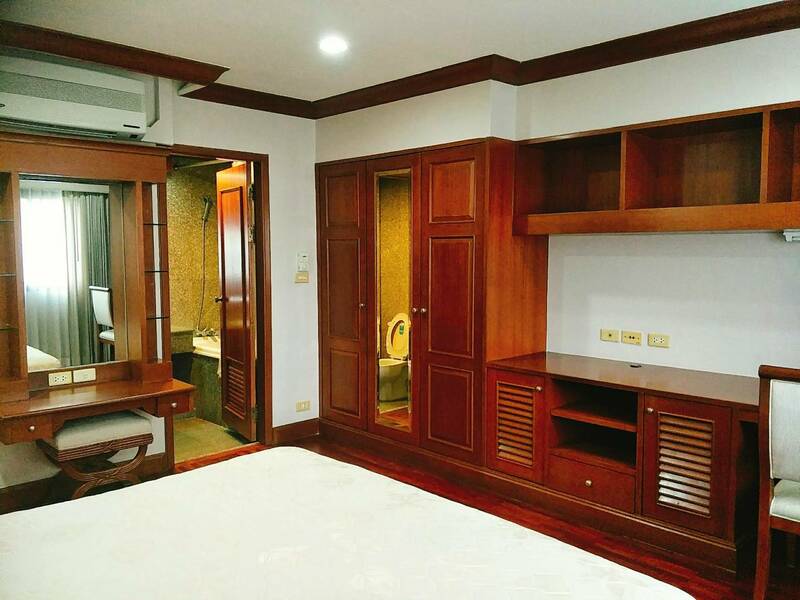 If you look for full size apartment in quiet still central location in Asoke or Sukhumvit, then this condo is what you are looking for. 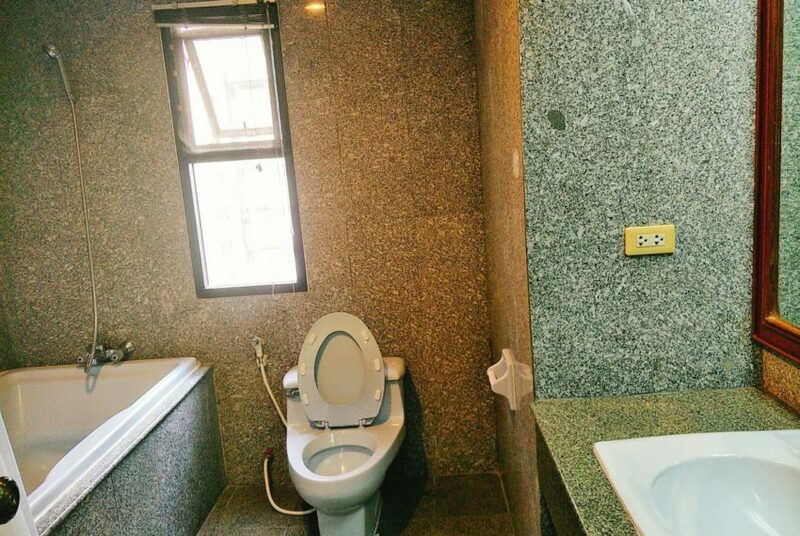 It is located in G.P. 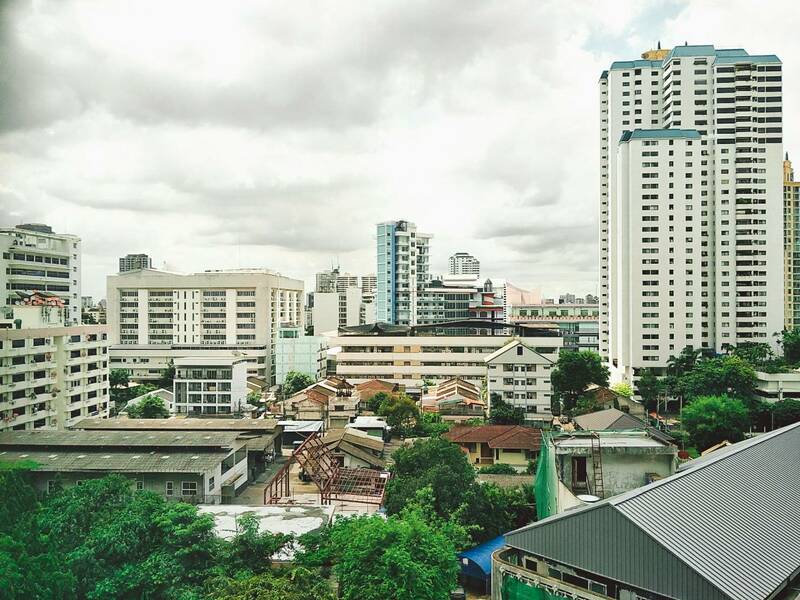 Grande Tower on Sukhumvit soi 23. 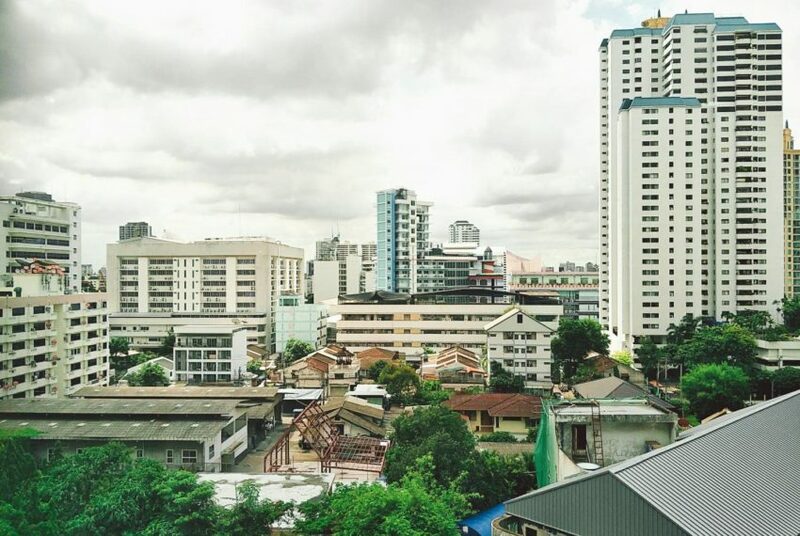 Nearby shopping and business destinations of Asoke including Terminal 21 Shopping mall, EMQuartier, Emporium, Robinson and many more. 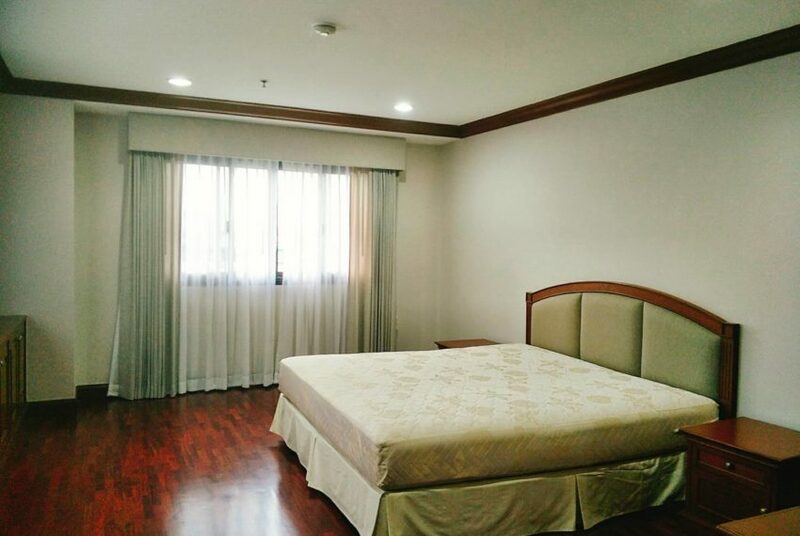 Lot of restaurants, schools, university and entertainment spots. 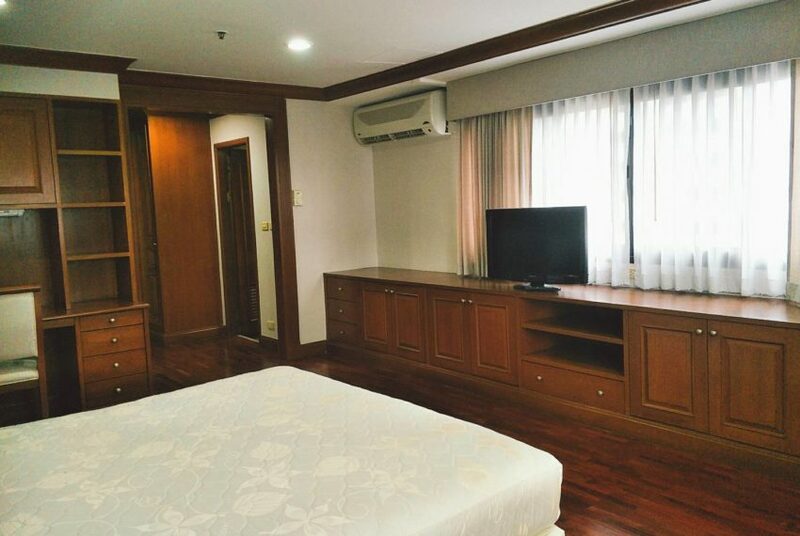 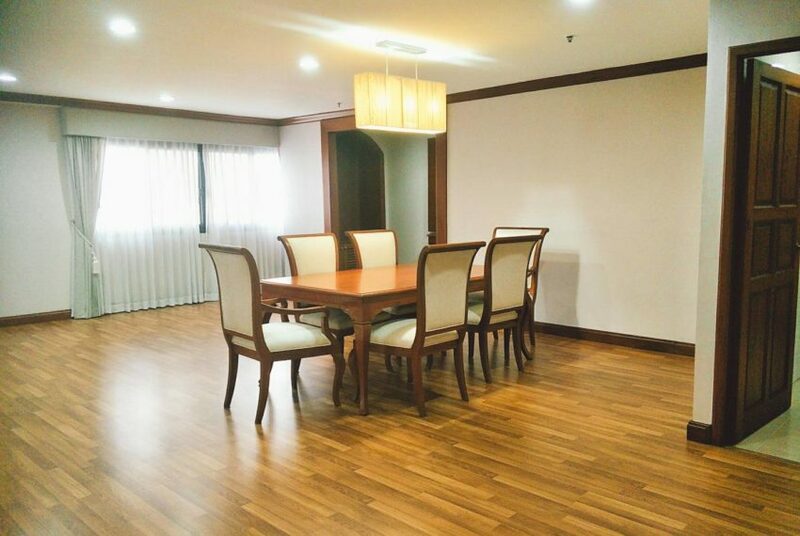 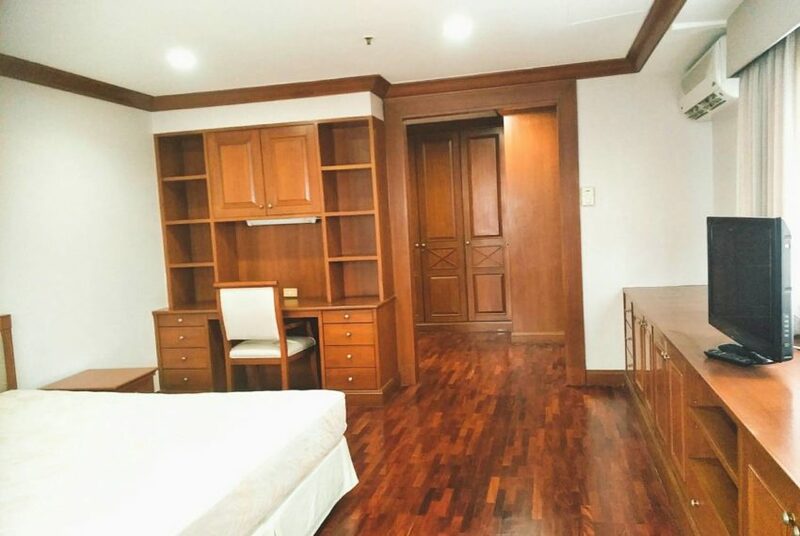 If you have a larger family (also if you have pets) or you prefer bigger apartment in quiet and central location in Asoke or Sukhumvit, then this 3 bedroom 4 bathroom 260 sqm condo in G.P Grande Tower is exactly what you need.